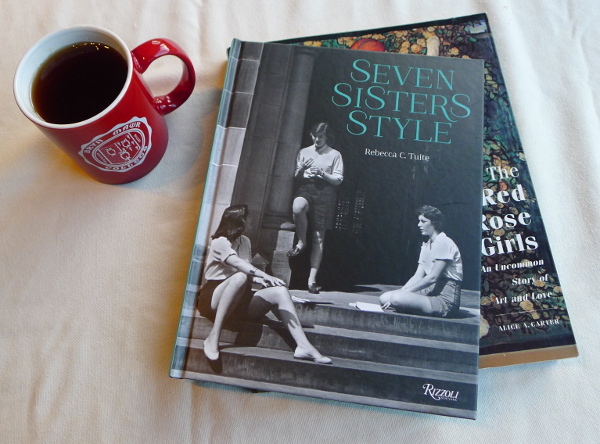 Hmmm…sounds like the author is defining Seven Sisters style as the style has been presented to the outside world, not as in the clothes that were actually worn by students. I also went to a women’s college, but Mills has always been known for being a bit more…rebellious perhaps…than than Bryn Mawr, Vassar et al. 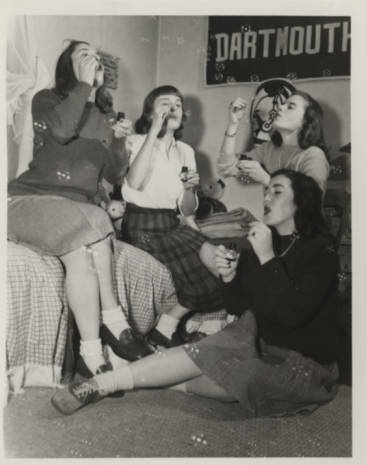 Sartorially speaking, I just remember alumnae who went there in the 50s & 60s telling us that the rules stated they had to wear skirts to classes, so they wore skirts to class – over trousers!